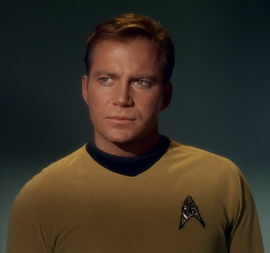 Shatner played Captain James T. Kirk on the iconic show. He will appear at the convention on August 12th, when Fenway Park will host a Star Trek 50th Anniversary Night. Shatner will throw out the first pitch before the Red Sox and Arizona Diamondbacks ballgame. Shatner will also be available to meet with fans on August 13th. The convention will feature appearances by well-known comic artists and celebrity guests, a charity art auction, a film festival, a harbor cruise, and a costume contest. On a tragically related note, Anton Yelchin, a rising actor best known for playing Chekov in the new Star Trek films, was killed by his own automobile as it rolled down his driveway. The car pinned Yelchin against a brick mailbox pillar and a security fence at his home in Los Angeles. The SUV that rolled down a driveway was being recalled because the gear shift has confused drivers, causing the vehicles to roll away unexpectedly. The 2015 model-year Grand Cherokee was part of a global recall of 1.1 million vehicles announced by Fiat Chrysler in April, National Highway Traffic Safety Administration records show. The automaker sent recall notification letters to owners on May 16th, according to a memo to dealers, but it’s not known whether the actor received or saw his letter. The company was working on a fix and expected to have a final remedy in October or later, the letter said. 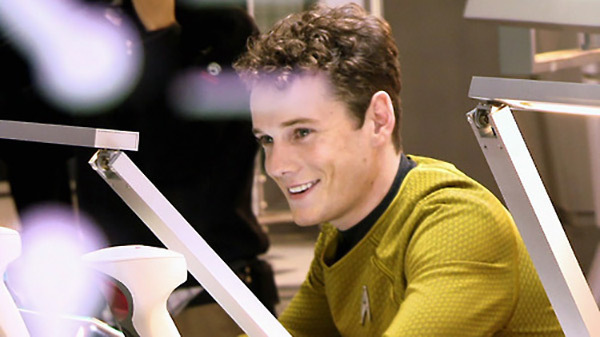 Yelchin, an only child, was born in Russia. His parents were professional figure skaters who moved the family to the United States when he was a baby. He briefly flirted with skating lessons, too, before discovering that he wasn’t very skilled on the ice. He began acting as a child, taking small roles in independent films and television shows, such as ER, The Practice, and Curb Your Enthusiasm. Anton Yelchin was only 27. This entry was posted on Sunday, June 19th, 2016 at 4:41 pm	and is filed under Blog by Manny Pacheco. You can follow any comments to this post through the RSS 2.0 feed. Responses are currently closed, but you can trackback from your own site.